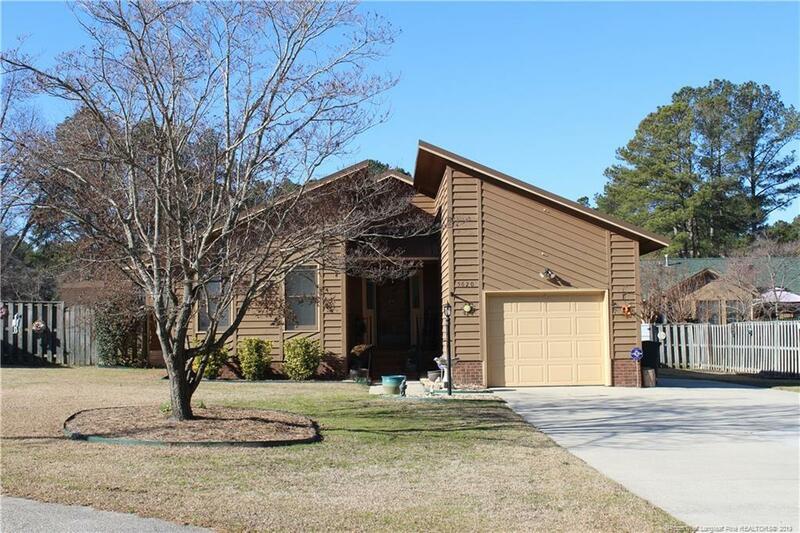 Desirable ranch home in golf comm, Perfect for retirees/1st time buyer, singles. Second-owner, 2BR/2BA Updated & in excellent condition. Open plan w/extra lg Master Suite, separate shower, 2 closets in master. Master bedroom could accommodate sitting/office area.New metal roof, Irrigation, security system, Single gar w/golf cart door. Additional enclosed heated sq footage could be used for office/bedroom/sitting area. Must see.